Things haven’t been going well at the California DMV: from outrageous wait times, to mistakes in automatic voter registrations and problems complying with federal regulations for the new Real ID. New Gov. Gavin Newsom has promised reforms, appointing a "strike team" to conduct a six-month review operations and make recommendations to improve the system. Newsom even promised that offices would soon start accepting credit cards, something that has been inexplicably off limits for those who do business in person instead of online. 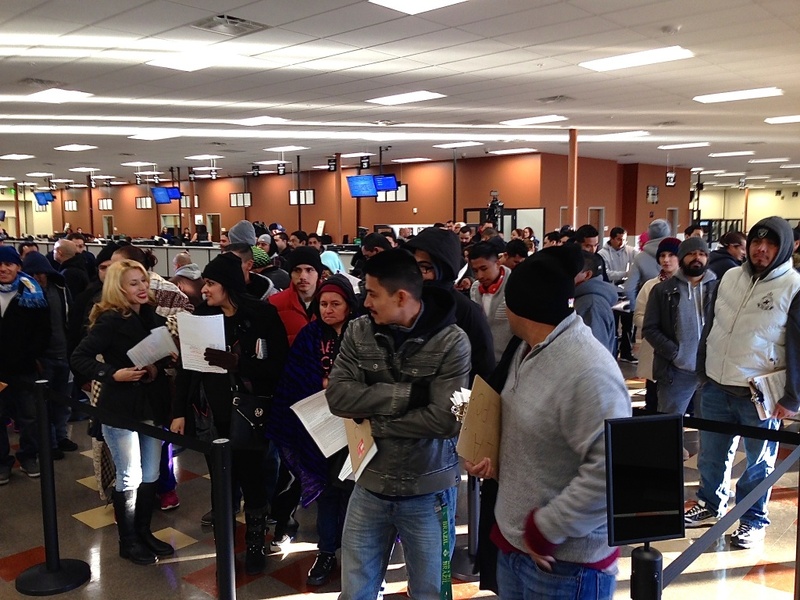 We want to hear from you: What has been your experience at the DMV lately? We’ll read every response but nothing is shared without your permission.